“Does the Signorina have a family?” The question was not directed at me, even though I was the subject of the inquiry and was sitting at a table laden with food amongst the family who had invited me to lunch. It was becoming increasingly obvious that I was something of a novelty, and invitations like today’s were not uncommon. Grazia, the hostess, looked past me towards Angela and Ercolino. They had clearly taken on the status of my parents, at least for this particular occasion, given that it appeared I did not have any of my own. 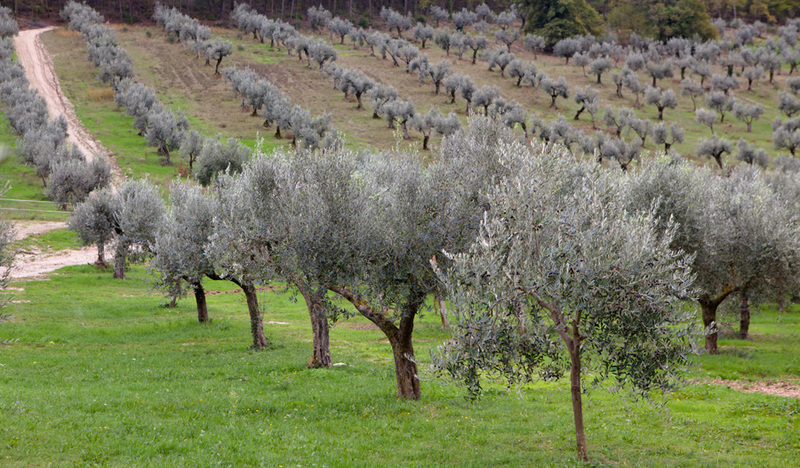 I saw Natalino, the son, shift uncomfortably in his chair as his mother leaned over his shoulder and ladled out a large helping of strangozzi with wild asparagus. She passed to my place, which had been set strategically next to Natalino’s, still refusing to catch my eye. some pasta into my plate before moving on to serve the rest of the large gathering seated around the old wooden table. I waited for her to sit down, but everyone else plunged their forks into their pasta and started eating noisily. 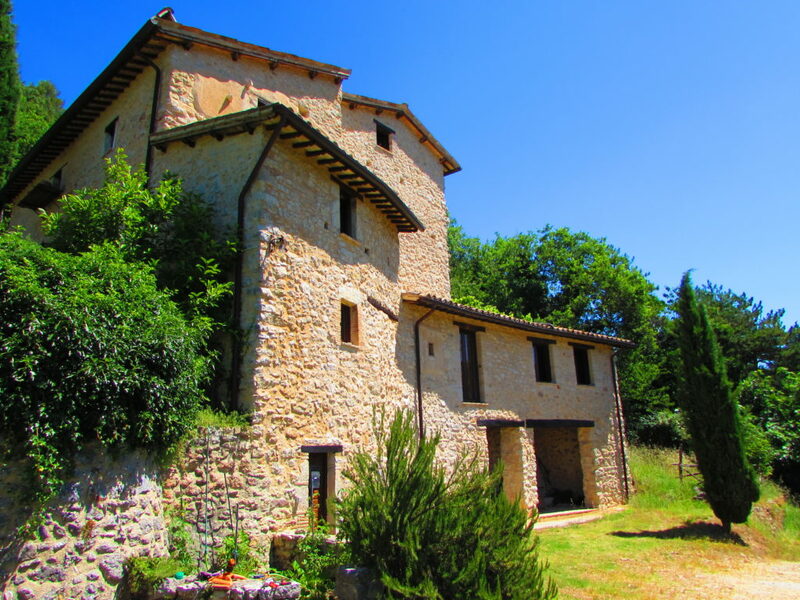 Grazia, a thin, severe looking woman with the regulation overall fitted tightly over a high-necked dark brown dress, made no move to take her place, but turned towards the waist-high fireplace, which was lit in spite of the warm temperature outside. 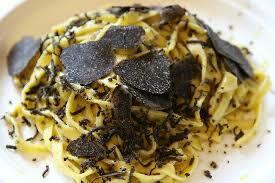 She piled some hot ash over a dish of pizza stuffed with spinach and covered with silver foil. While she waited for it to finish cooking, she used her fingers to turn some lamb chops on the griddle placed over the embers. “You won’t go hungry here,” interjected Natale, the grandfather, smiling toothlessly as he attempted to chew some meat from the lamb chop that his daughter-in-law had just put on his plate. Natalino put down his food and darted a meaningful glance in the direction of the old man. shrank in his chair. “I’m so sorry about all this,” he muttered under his breath. Poor Natalino had not had the best of days and I couldn’t help feeling sorry for him. Earlier he had borrowed his father’s car to take me to a tiny lake suspended in the mountains, which was reached by a seemingly endless series of unpaved roads that wound up through the soft green hills. The sun was warm and when we reached the narrow stretch of grass next to the lake, I stripped down to my swimming costume under my shorts and tee-shirt. “Aren’t you coming in?” I asked, heading for the water. He looked down uncertainly at his short pale legs, having reluctantly removed his trousers. “I am as white as a mozzarella,” he said. “I’ll stay here and get some sun and watch you swim instead.” There was no persuading Natalino to come into the water, for, as he confessed shyly when I emerged ten minutes later, he had never learned how to swim. He had another confession to make, which was even more difficult, though not entirely unexpected. He was definitely not my type, so I tried to explain that I was not looking for any kind of relationship, other than friendship of course. 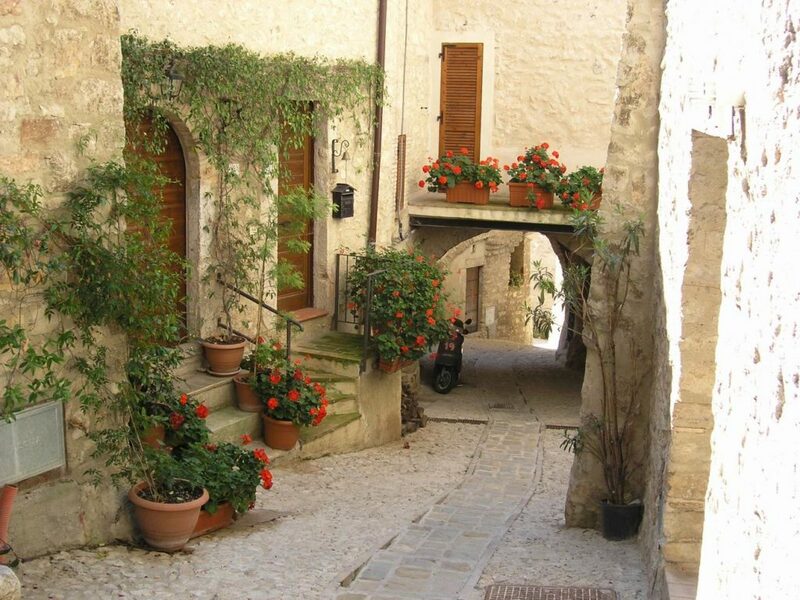 It was becoming increasingly clear that life in San Massano was going to be more complicated than I had thought. 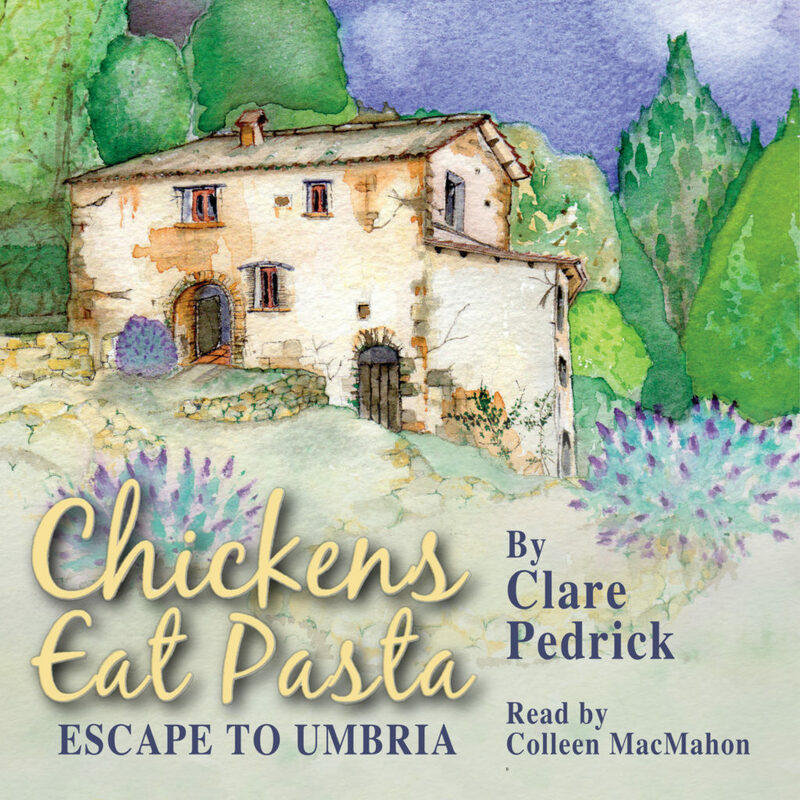 Win an audiobook copy of Chickens Eat Pasta! Celia Moore’s initial novel in this series, Fox Halt Farm is an emotional drama set over twenty years, contrasting two very different ways of life; small dairy farmers struggling to keep their beautiful home nestled on the edge of Dartmoor, with the money-spinning world of London. 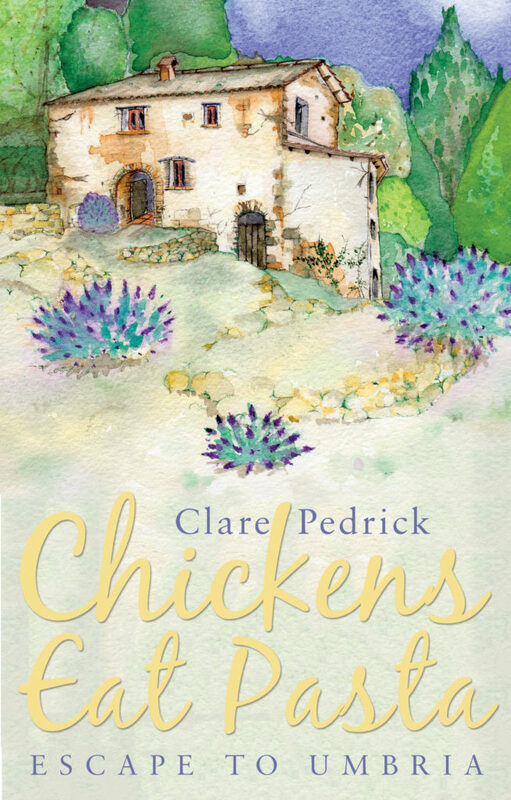 The consequences of the unexpected meeting between Billy, her roots on the Devon family farm, and Richard with his thriving London business ripple in parallel and sometimes touch. 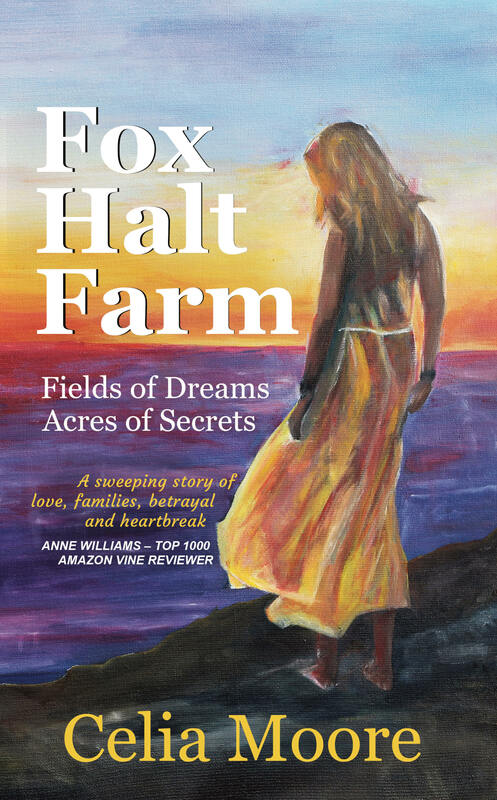 Fox Halt Farm is a story of hopes, fears, love and secrets. 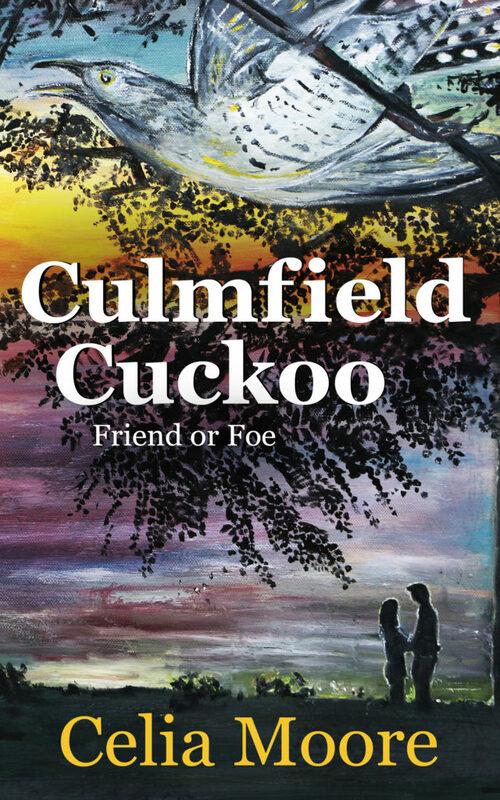 The Culmfield Cuckoo takes Billy and Richard lives on, into a new chapter. FOX HALT FARM, the first book in the series, is FREE from Tuesday 2nd April 12am PDT to Saturday 6th April 11.59pm PDT. My thoughts are so chaotic, I struggle to breathe. If I’m sent to jail, will Fox Halt Farm need to be sold? ‘Richard, I’m sorry,’ I whisper to the stark walls of this police interview room. But inside, I’m not sorry about Michael, I won’t regret the death of the man who has cast a shadow over my world for so long. I think back over the events that brought me here, and a song starts to resonate through my mind. ‘My undying, death-defying love for you.’ These song lyrics still evoke the man who stole my breath away when I was just eighteen. A naive girl who believed she couldn’t survive without him, but I did. Twenty-two years later, and this anthem has a new place in my heart. ‘The Power of Love’ blasts through Richard’s new home. It’s our song now. The whole village must know there is a party tonight; the music is far too loud. Freddy insisted it was fine but how can anyone talk? ‘Billy, will you be my wife?’ Richard asks, but it is hard to hear. I frown at him, while delight fires through my body. A tinge of annoyance too – after all this time, he asks me here? Surely, he could have chosen somewhere romantic? I will let the song finish before I accept. I want to be certain he hears my answer. Lead my wonderful man outside into the farmyard first; I will say yes under the stars on this balmy hot night. The front door swings against my back, making me turn from Richard’s expectant face to see who has shoved the door so hard. The two latecomers hold hands. One is a striking young girl with long red curls but it’s her mother who blasts away the joy I felt just seconds ago. Jessica O’Rowde’s dull eyes well up but there is no greeting, not even a smile. Instead, her fragile frame looks like it will give way. Instinctively I step forward to hold her, and Jessie’s familiar smell of jasmine and roses catches in my throat. I see the contrast of my toned and tanned arms against her snow-white skin. She is wrapped head to toe in magenta; her silk shirt contours each protruding rib and her matching bell-bottomed trousers emphasise her stick waist. ‘Auntie Billy, can we stay tonight, please?’ The girl lets go of Jessie’s hand to grab my wrist. I remember Mary snatching at me like this when she was a toddler, and I picture herund freckled face looking up at me. I was her honorary aunt; her mother’s best friend. Tonight though, our eyes are level; Mary is as tall as me, she must be thirteen years old. Today I will be sharing an extract for my spot on the blog tour for the novel Fox Halt Farm by Celia Moore. This one is available now. There is also an international giveaway going on! Be sure to check it out! Richard is just like Mum’s photo which sits on the sideboard at Fox Halt Farm; seeming no older, and equally smart in his three-piece suit and wide-striped shirt with a button-down collar. There is no whiff of the rotten fish from the last time I was near him, instead I inhale drifts of vanilla as he opens a door to another room. ‘Isn’t this an eight-storey building?’ Simon asks, sounding as surprised as I feel; there isn’t even a window. In our ‘office’ two small desks with a computer on each, are jammed tight together. There is just one phone, which either of us could reach at a stretch. I wonder what we’ll be expected to do? ‘I’ll show you the rest of the place.’ Richard turns away, expecting us to follow. There is no warmth in the final department we enter. The large open-plan room occupies more than half a floor and it is as though all its occupants immediately hate us. ‘This is the typing pool and these ‘lovely ladies’ will be doing all your letters for you,’ Richard says. I can’t believe we won’t be able to do our own typing. I wish we could because this is not a typing pool, this is more like a lagoon of insidious alligators. ‘I’ll introduce you to Chantelle, she has started here today too.’ Richard walks up to a Chinese looking girl who is about our age. 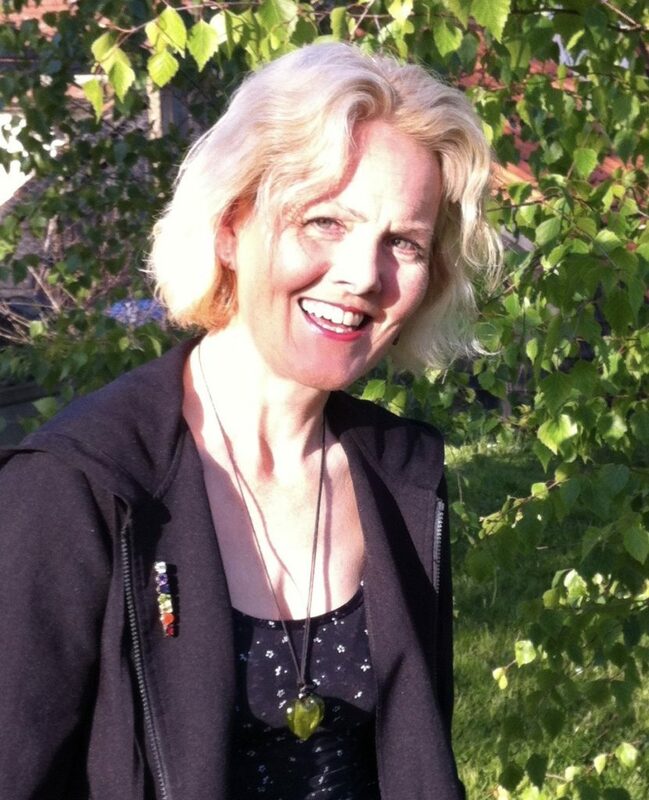 ‘I am not new to MarcFenn,’ she explains, ‘this is a transfer for me.’ She speaks with a soft French accent. ‘Oh,’ Simon says. I notice he has grown an inch in height and how he has set his shoulders back. ‘Yes.’ Chantelle smiles at him. 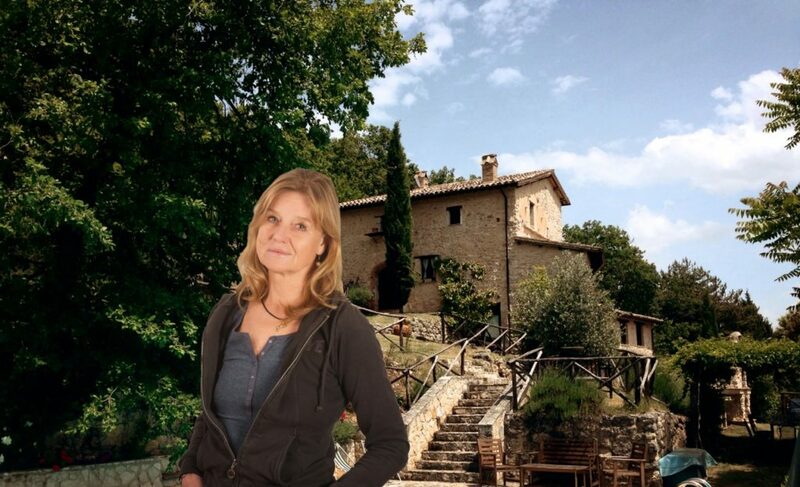 ‘I requested a move here for three months from the Paris office. I wanted to improve my English.’ I think Chantelle doesn’t need to improve her language skills, and I think that Simon has fallen in love in an instant. ‘I am Simon,’ he tells her, holding out his hand. ‘This is Billy.’ His voice sounds posher than I’ve ever heard it before. ‘Pleased to meet you.’ Chantelle raises a perfectly shaped eyebrow a fraction, and I see how she squeezes his hand gently. She is beautiful; her long black hair has red highlights and dark make-up emphasises her black eyes. The tilt of her head and dimpled smile make it look like she is up to mischief, God help you, Simon. I think. Richard interrupts my thoughts. ‘We’ll go back to my office now,’ he says. ‘We can discuss what I have in mind for you both to do.’ It sounds like we may have options.